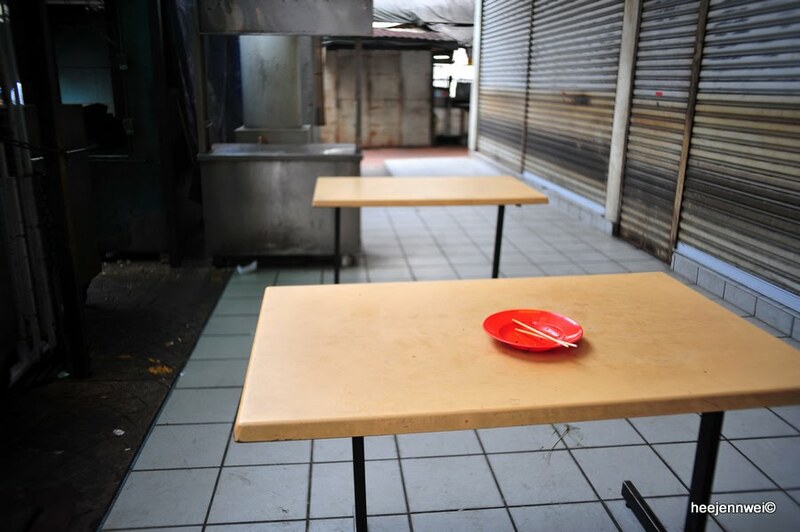 the United Nation human rights office had voiced their concern about measures being taken by authorities in Malaysia, including restricting freedom of expression on a peaceful demonstration on 9th July 2011. 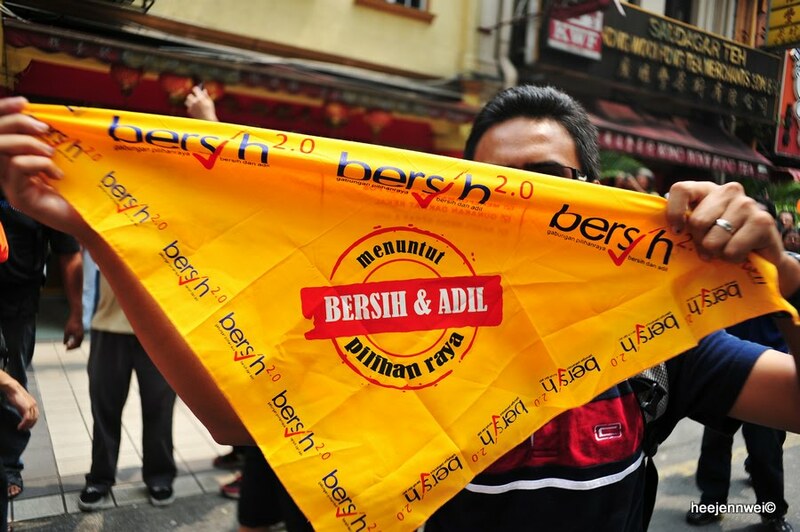 Activists had been arrested simply for possessing Bersih's t-shirt, Malaysian had lived under the sky of terror. 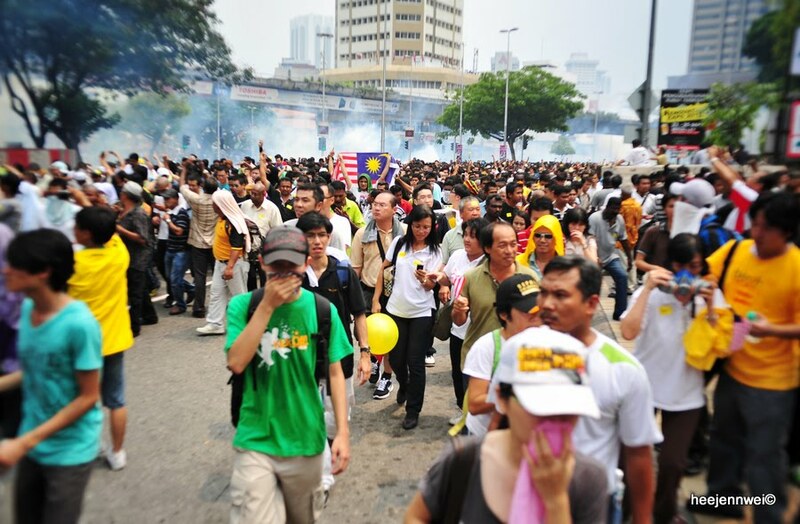 Malaysia Government restricted freedom of expression on peaceful demonstration. Ohh, i'd mentioned that. 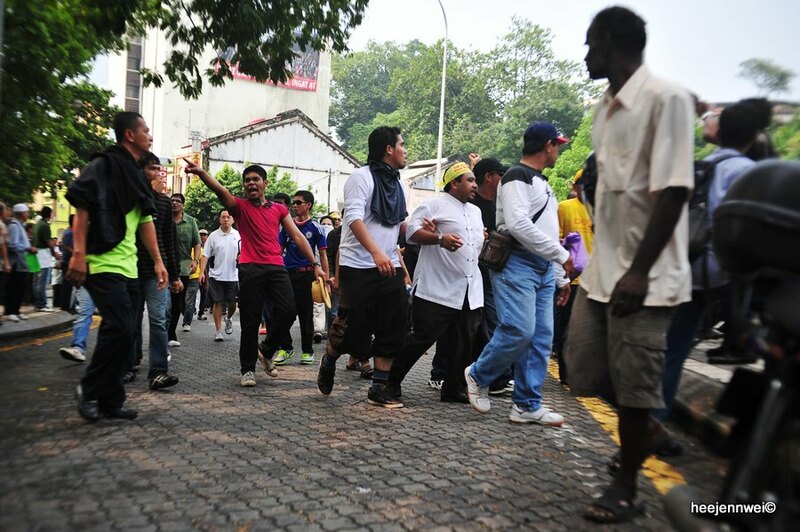 Malaysia Government restricted freedom of expression on peaceful demonstration! and i said it one more time! 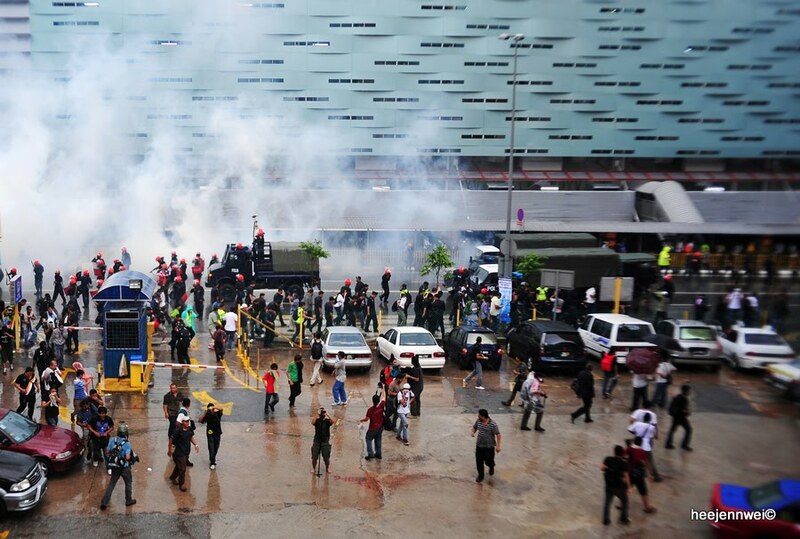 Police in Malaysia fired tear gas like nobody else business; worst, they feel no shame firing at innocent maternity hospital, Picture: they fired tear gas and water cannon towards Hospital Tung Shin, and Police denied it. 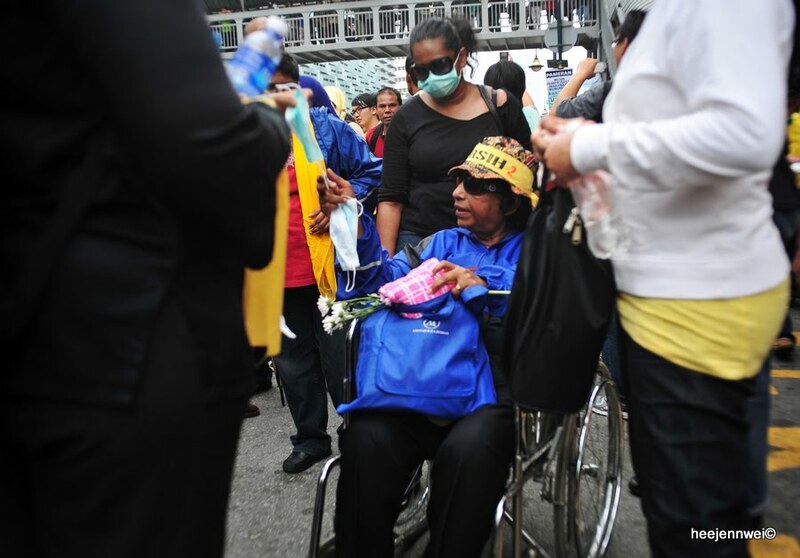 Everybody at the rally saw it with their own bloody eyes yet they denied it at press conference. 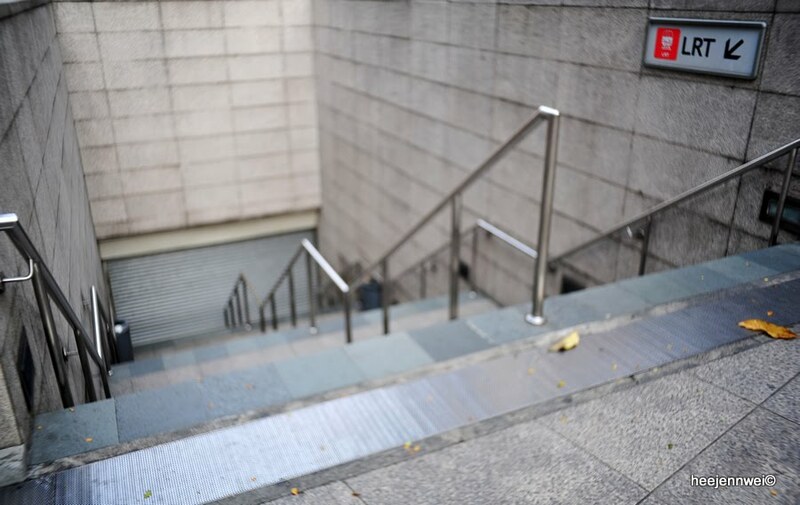 Can we still trust them? 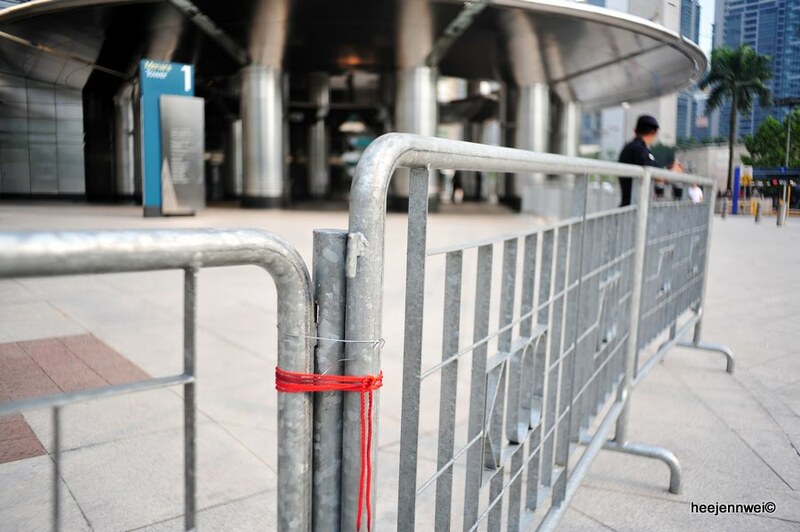 In safeguarding our nation? 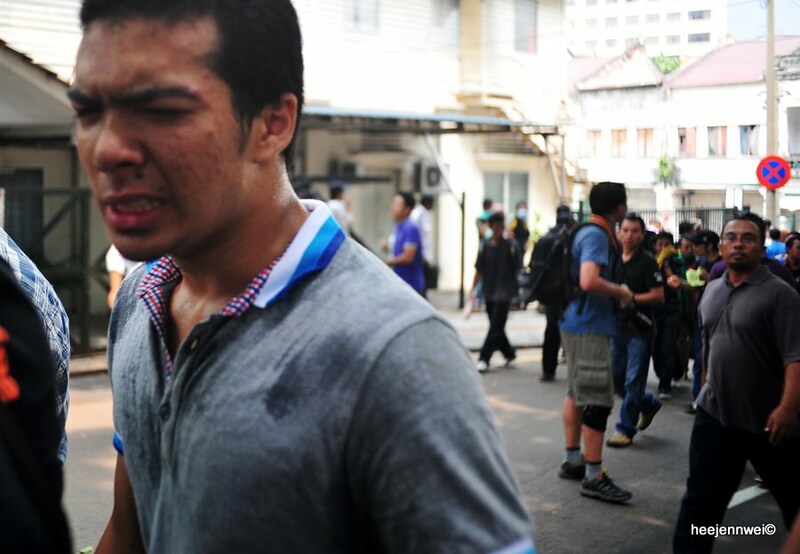 Witness also said, riot police armed with batons charged at some protesters and dragged them into trucks (source: al-jazeera news). 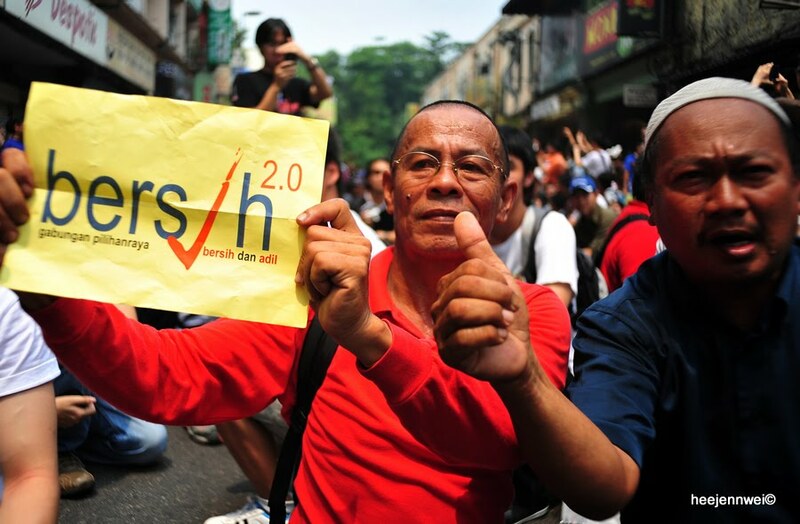 Radical street demonstrations are extremely rare in Southeast Asian countries, but the rise of Bersih 2.0 hailed its rally as a victory for the movement and people of Malaysia, also as an alternative channel for growing opposition voice in creating a more vocal Malaysia public. 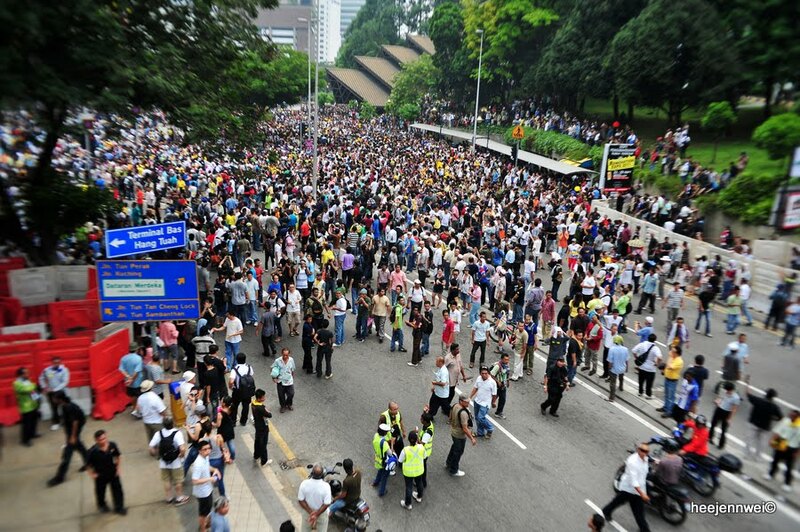 Chief of Police (Inspector General Police) acclaimed BERSIH 2.0 attended by 5,000 people, what do you think? 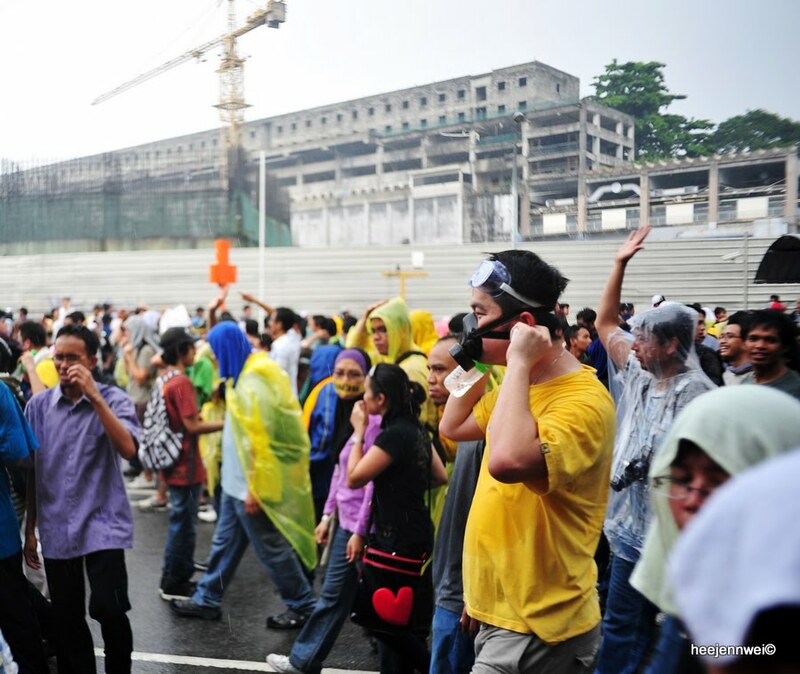 Everything else is Bersih but the Police, they're causing pollution everywhere! 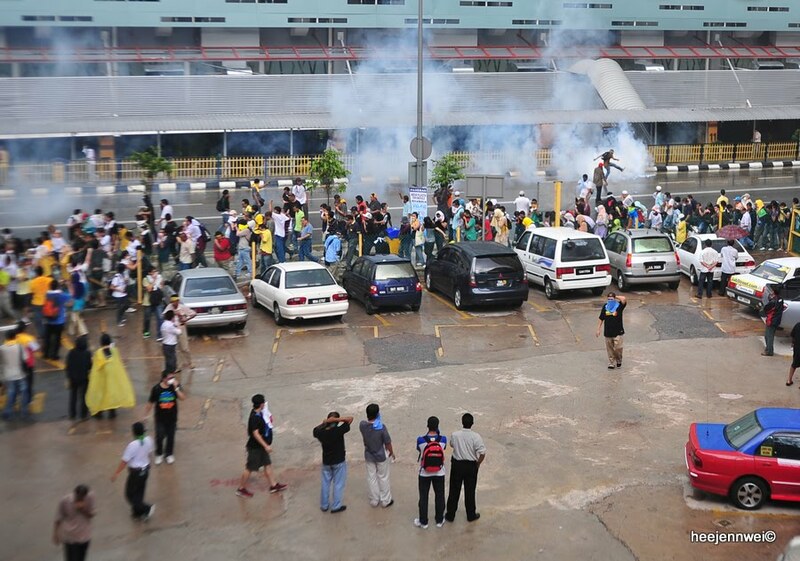 it caught me by surprise of such big amount of tear gases fired at public! 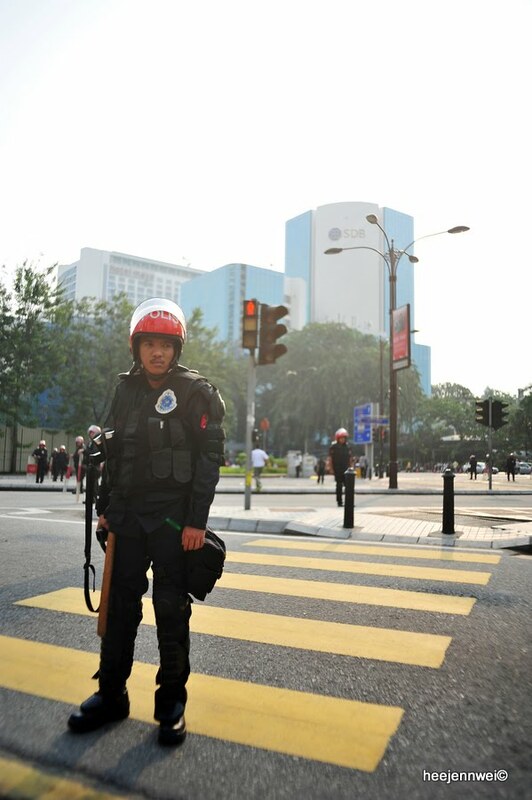 despite being unarmed, they treated us as though, terrorists. 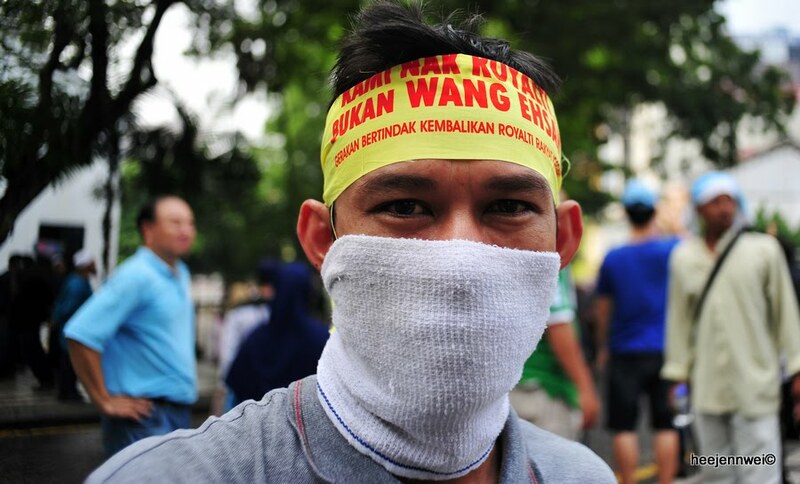 the awful tear gas stung the eyes like needles! you can barely breathe nor see...it was suffering! 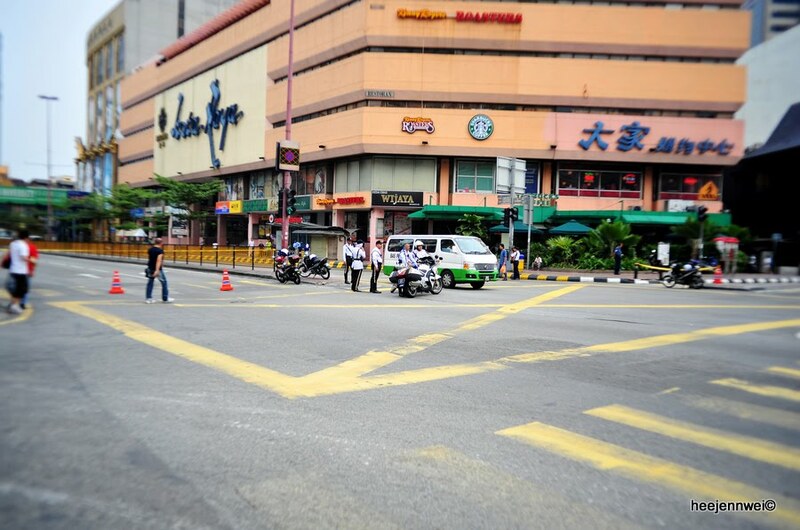 KLCC Shopping Complex lock down, restricted my freedom of movement to shop! and still, horse doesn't really make you guys look cool. Animal abuse?